If you are looking at getting a hot tub, the chances are that you’re only thinking about how great the massage will be. But did you know that a great massage is just one small function your hot tub is capable of offering? It turns out that taking a dip doesn’t just relax your body - it heals it as well. The best way to describe Microsilk is that’s it’s like an oxygen facial for your entire body. That’s not entirely accurate, though; it’s actually much more effective than an oxygen facial. What's the deal with Microsilk®? 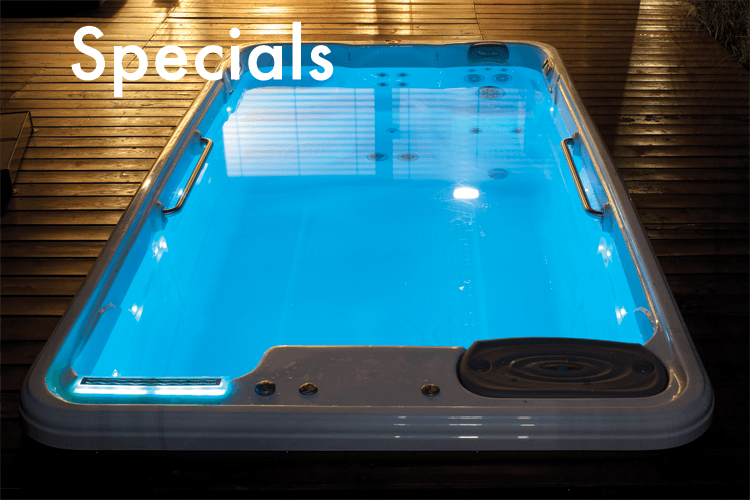 One of the most exciting new features to arrive in hot tubs is the new Microsilk® feature, available in select spas by Marquis, Artesian, and Coast Spas. Once you’ve tried it, you’ll be amazed at the results; you’re going to wonder how you ever lived without it. Why did you buy a hot tub? For many people, it’s entertainment. They imagined living in a party house, complete with barbecue, beer and bubbles; splashing around in the water with the little ones and letting them see your playful side. Of having long, relaxing conversations with old friends. 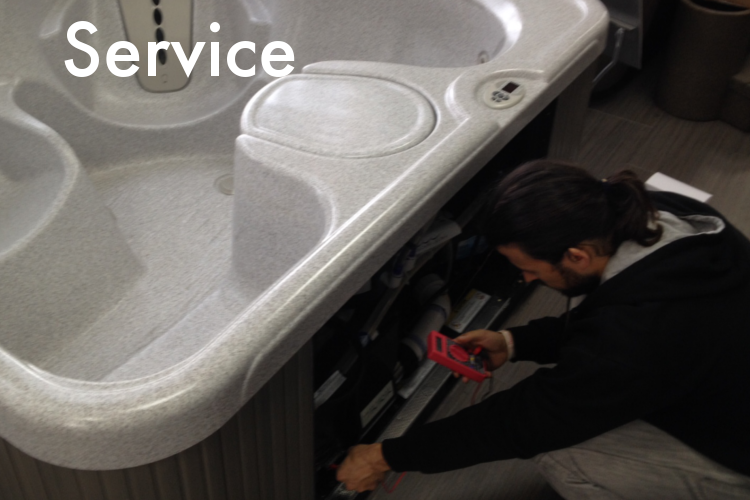 Right now is generally considered to be the best time to buy a hot tub. To make that decision, many people like to go to their county fair. With the OC Fair going strong right now and the LA County Fair just around the corner, you know you’re knees deep into hot tub season. Which Swim Spa is Best for You? While this is a question that only you can answer, we do have a few tips to make it easier for you. 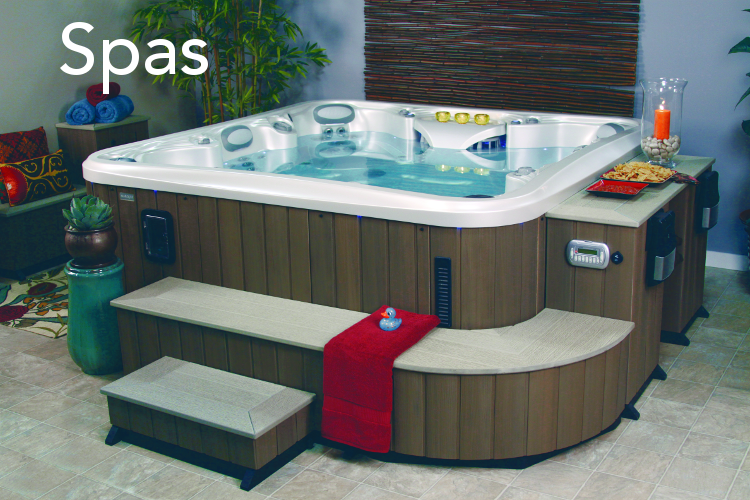 If you’ve recently tried searching the internet to find a new hot tub, you’d probably come across a few places where you could purchase a spa online and simply have it delivered to your home. It looks like a great deal; you can’t be ripped off because it’s got the price straight from the manufacturer right on it. Best of all, you don’t have to bother with an annoying salesman!